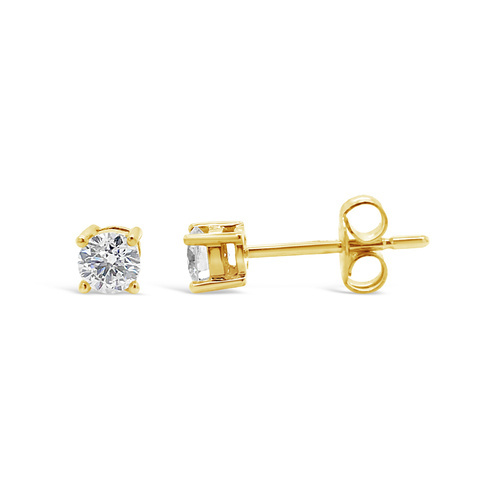 These stunning 18ct Yellow Gold diamond set Argyle stud earrings radiate effortless beauty at the first glance. 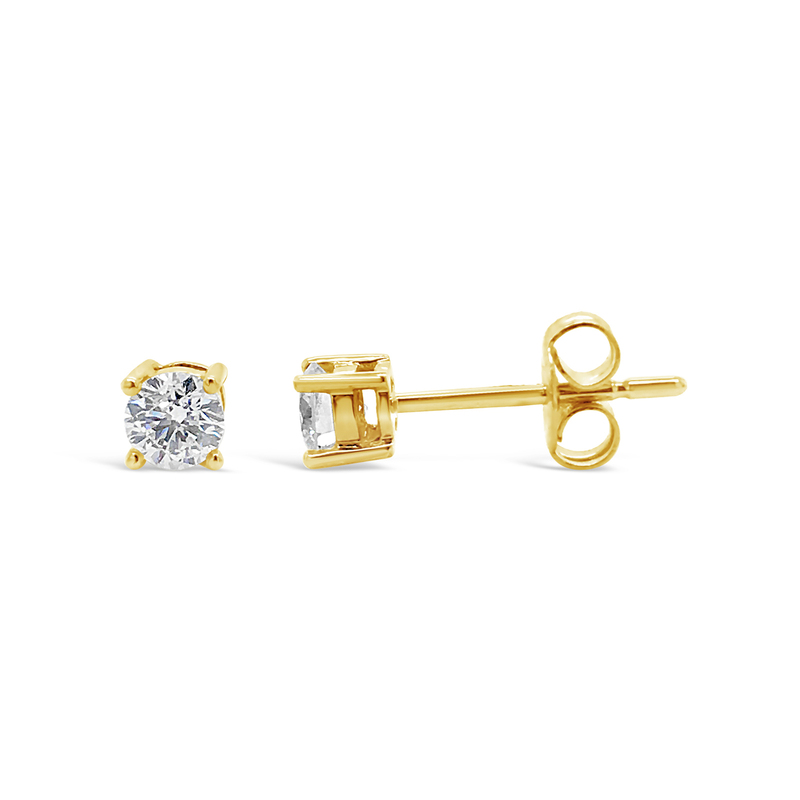 Both elegant and timeless, this piece is perfect for all occasions. Pair with a matching necklace for a jaw dropping look!